Bravo to our military forces and intelligence agencies, most of which have been working on getting Osama Bin Laden for more than a decade. They are the best there is. President Obama should take credit for it too, but only if he learns that relentlessness in war is what “solves” terrorism and Islamism, not olive branches to Irananian Mullahs, not calling Assad of Syria a “reformer,” not asking permission from the United Nations to attack an enemy, not letting other countries, even allies, take the lead in going after enemies, as we have in Libya, not farming our security out to weaker allies. Sometimes, in other words, war with American power is the only way to solve the problem of peace. 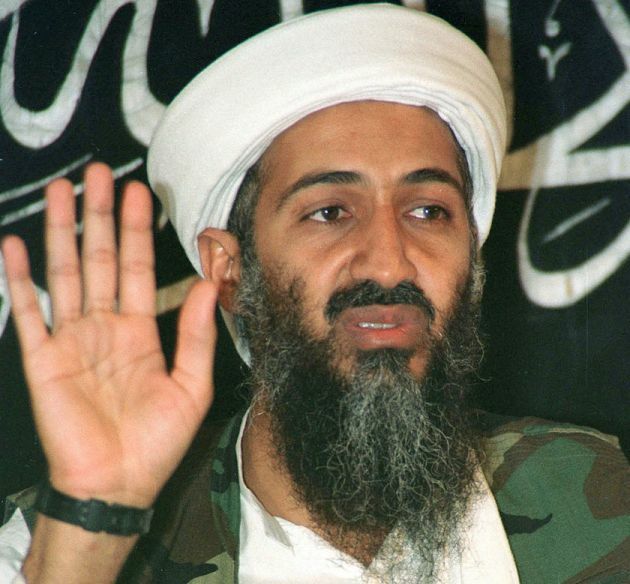 The killing of Osama bin Laden was an important victory in the War on Terror, both substantive and symbolic. But we need to keep it up. Ayman al-Zawahiri is a bigger threat today than bin Laden in hiding, and he should be killed as soon as we can do it. Then every other terrorist who threatens us should receive the same treatment. We may never be completely free of the threat of Muslim terrorists, but we should make them pay the price.